Visconti conceived The Earth Trembles as a documentary, but instead made a fictional film about a poor, rural Sicilian fishing family. 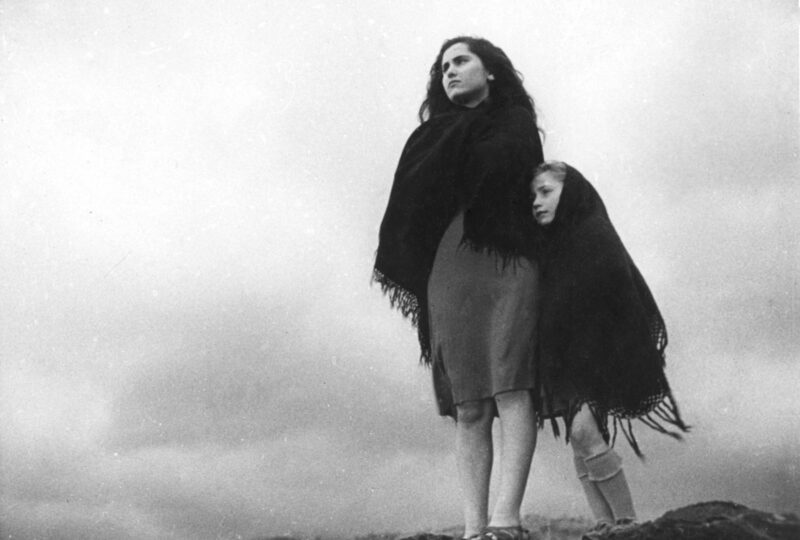 Like other Italian neorealists, he was influenced by ethnographic film, including Flaherty’s Man of Aran (1934). Screening prefaced by clips from Man of Aran. In conjunction with the exhibition NeoRealismo: The New Image in Italy, 1932–1960 (September 6–December 8, 2018). CO-SPONSORS: GLUCKSMAN IRELAND HOUSE, GREY ART GALLERY.